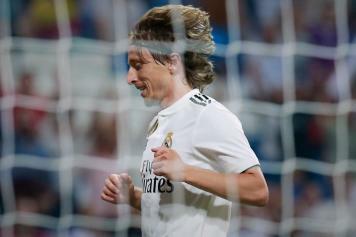 Real Madrid star Luka Modric is likely to remain at the Santiago Bernabeu for one more season. 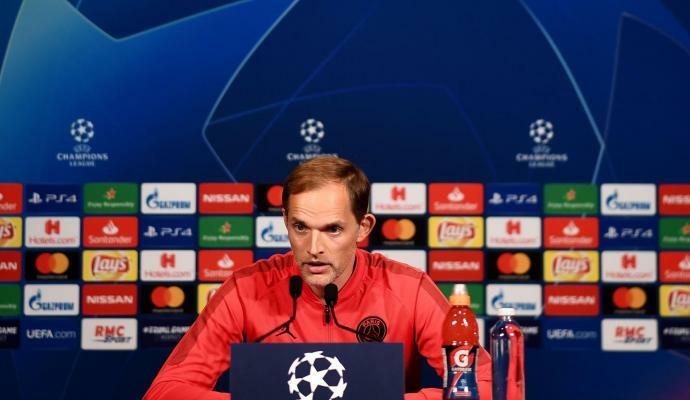 The Croatian star is wanted by Inter and the player is pushing to make his move to the San Siro happen. His agent had a new meeting with Florentino Perez yesterday but the president of the Merengues is not open to sell Modric after seeing both Zidane and Cristiano Ronaldo leave. 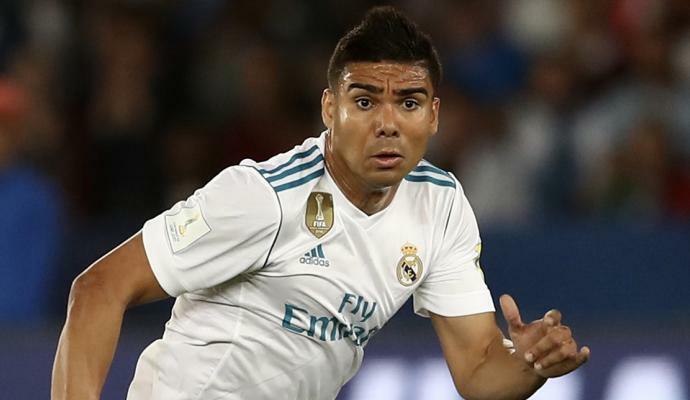 The 33-year-old posted a picture on Instagram yesterday night and the message shared on social media could be the final proof that the player won’t be leaving the club this summer. 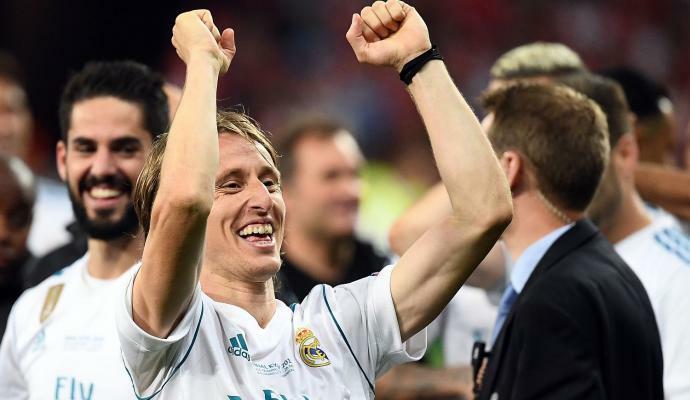 “It was a hard defeat but defeats do not belong to this team”, Modric wrote after Real’s European Supercup blow against Atletico Madrid. 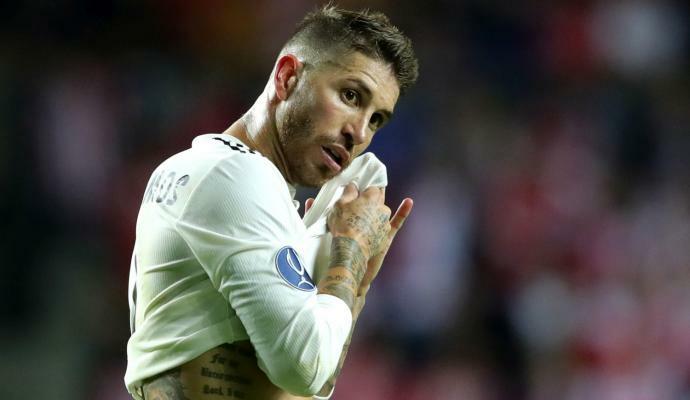 Real Madrid, Sergio Ramos: "We learn something from every defeat"